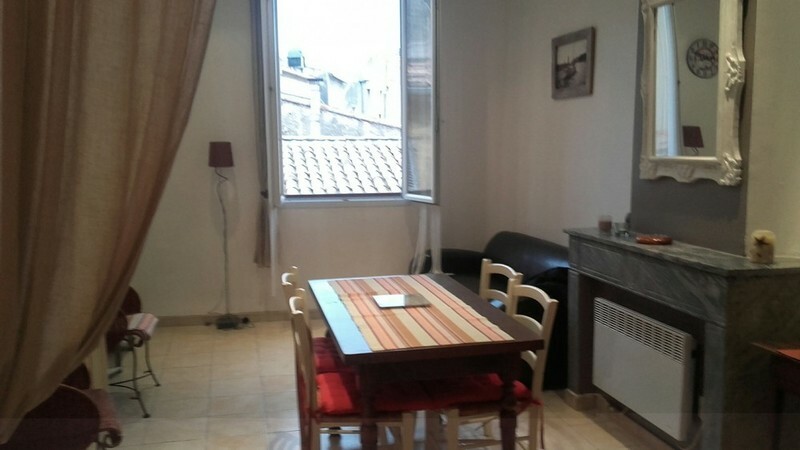 In small building near center, with parking, type 3 completely renovated. 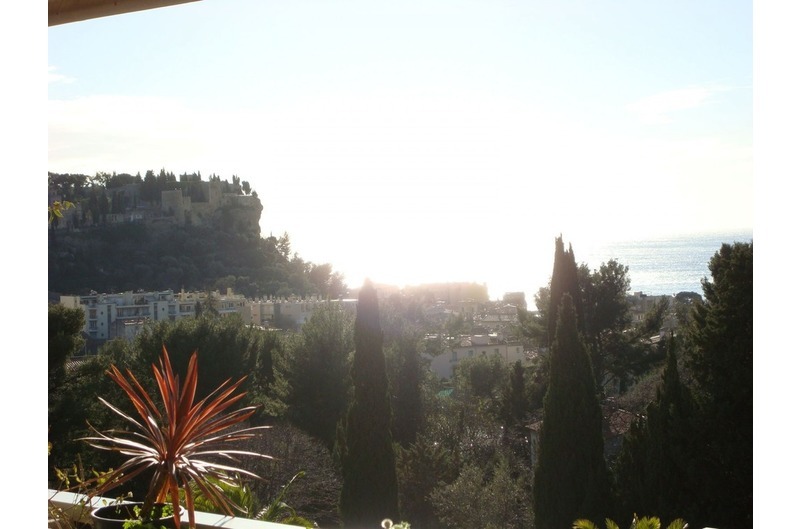 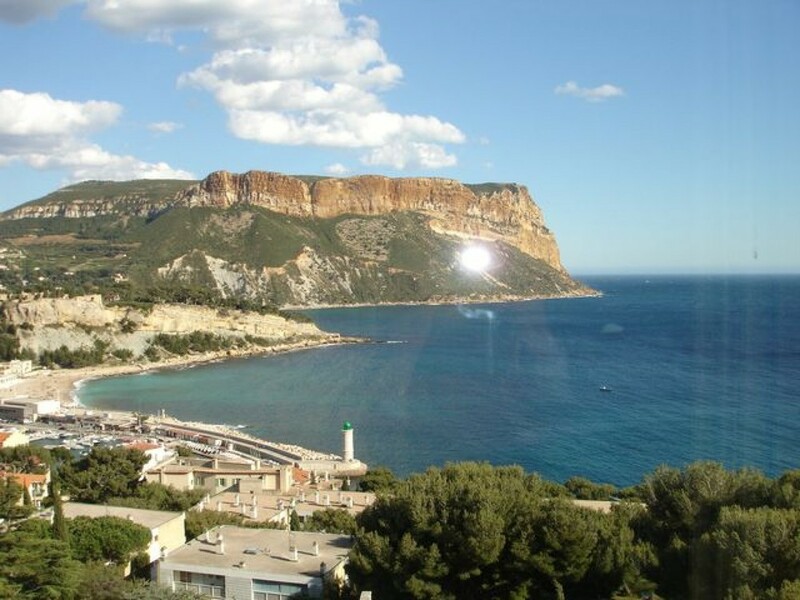 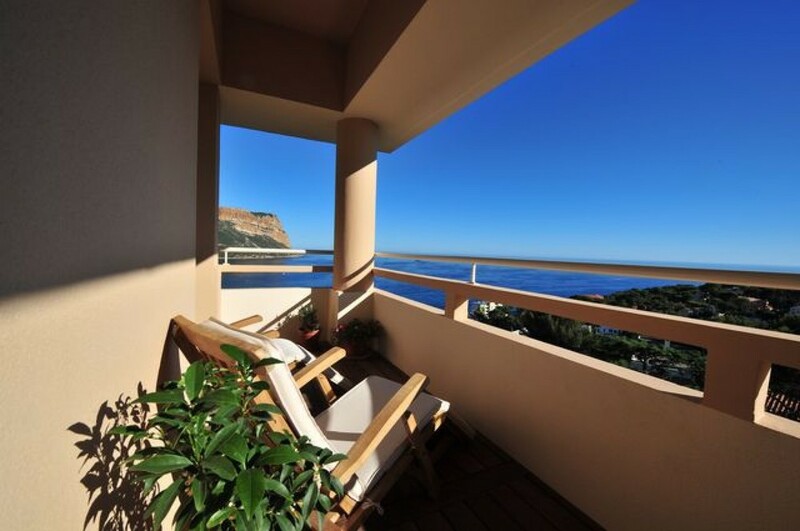 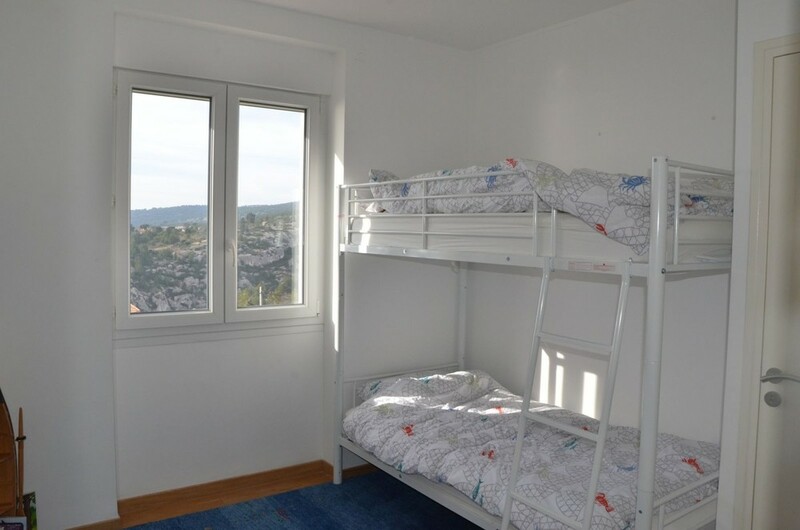 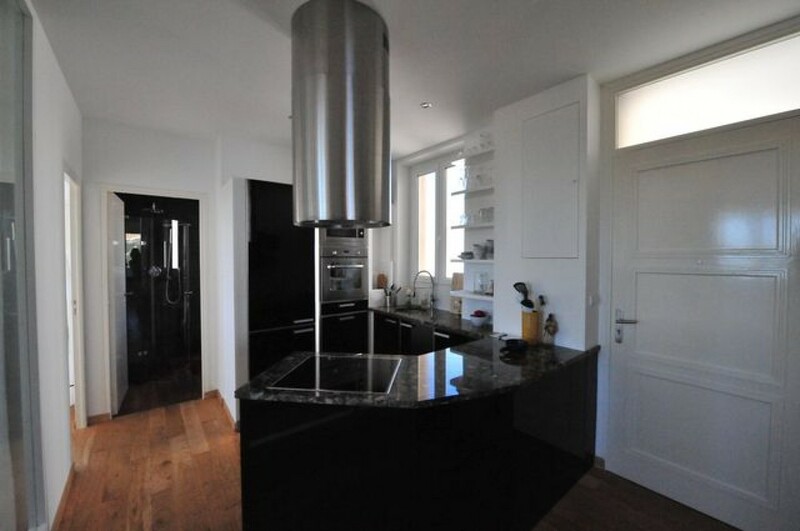 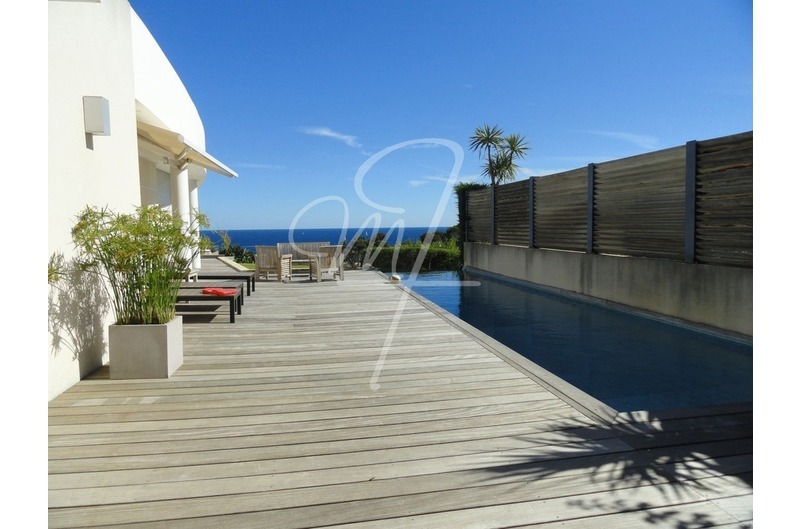 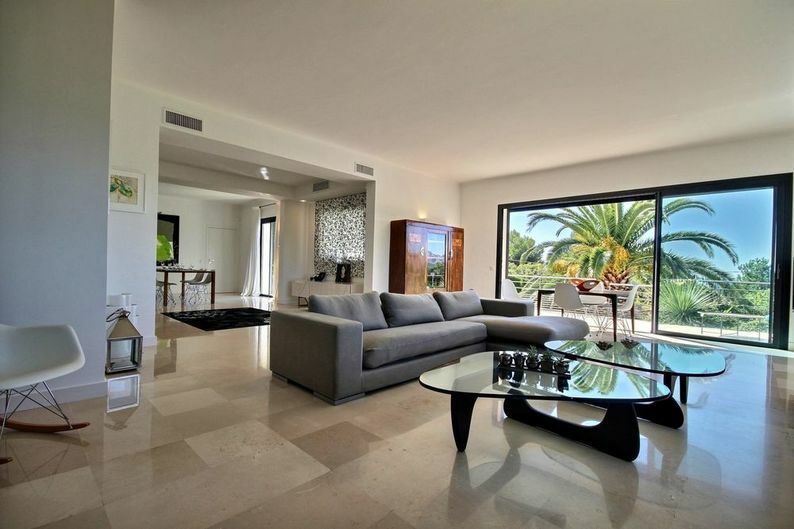 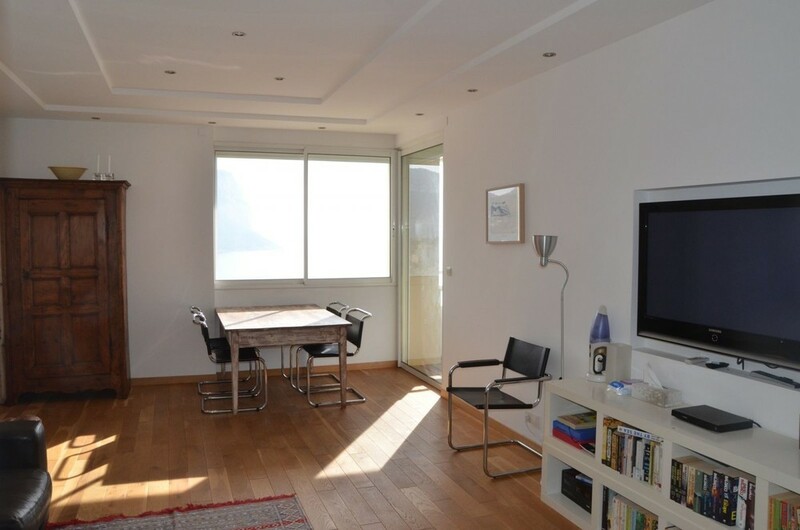 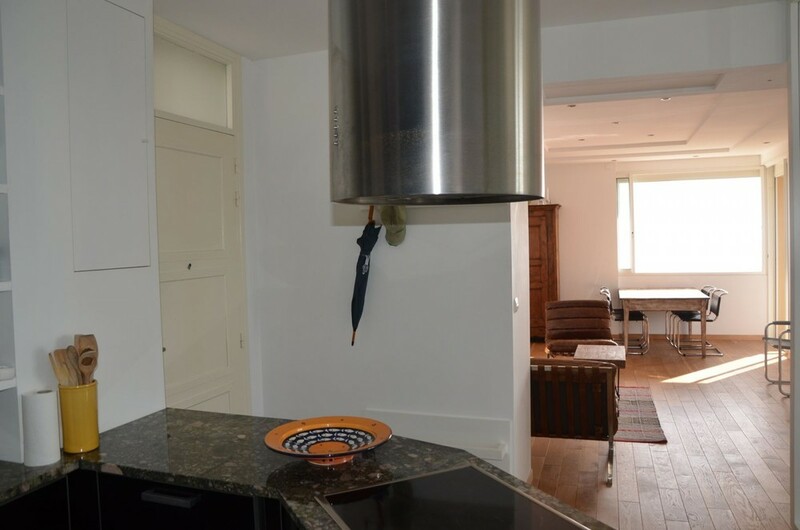 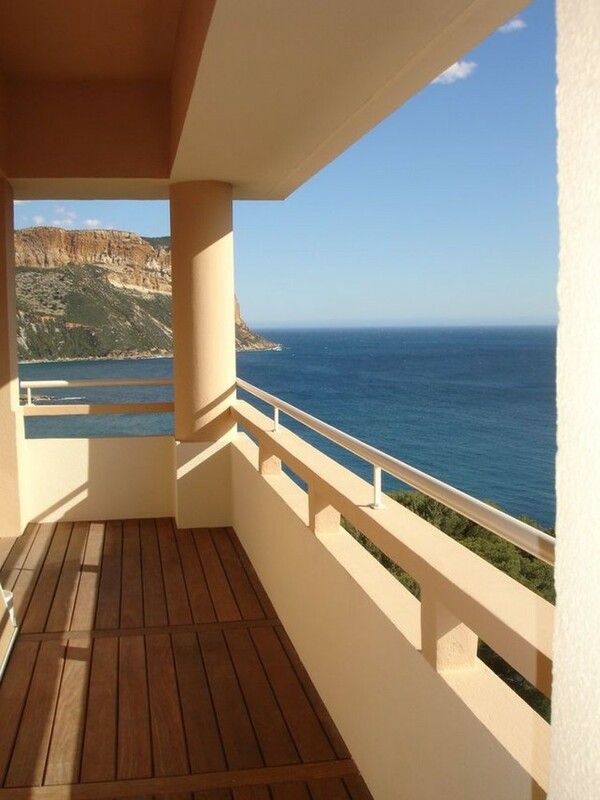 Nice benefits, panoramic view on the sea and the Cap Canaille. 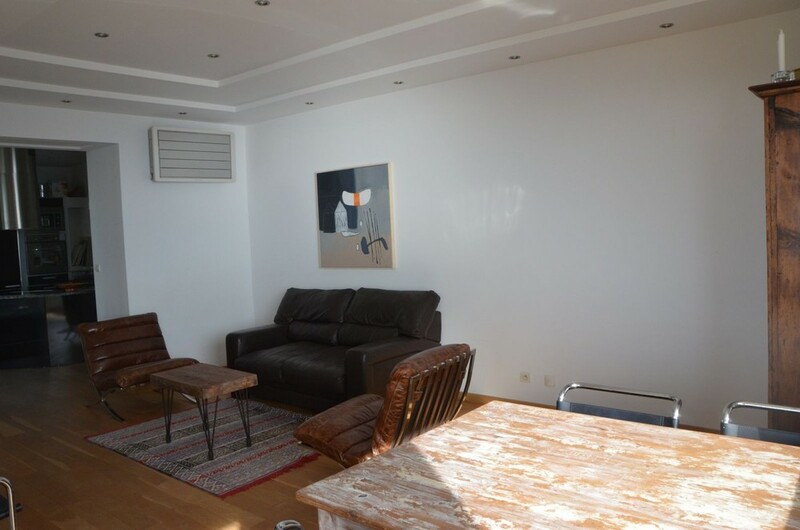 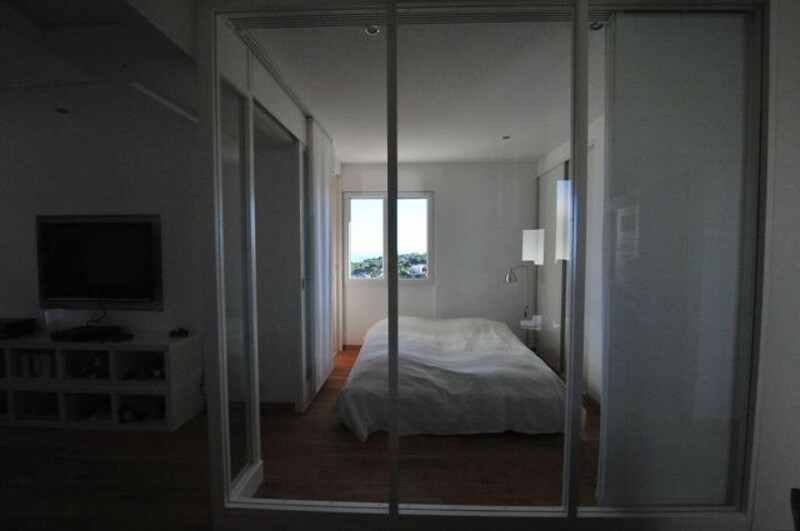 Entrance hall, living room, 1 bedroom (2 beds, bedding size: 80), 1 bedroom with bunk beds, 1 kitchen, 1 bathroom, 1 toilet.